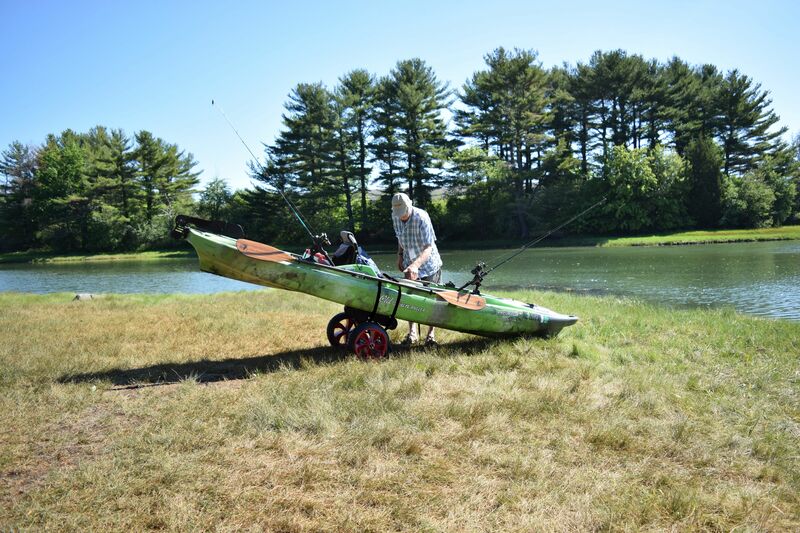 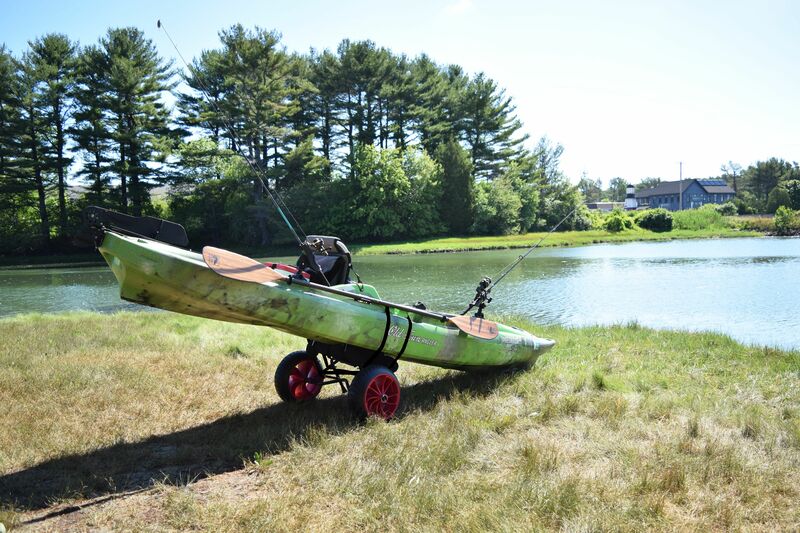 Large fishing kayaks require a cart that can support high capacity loads and navigate challenging terrain. 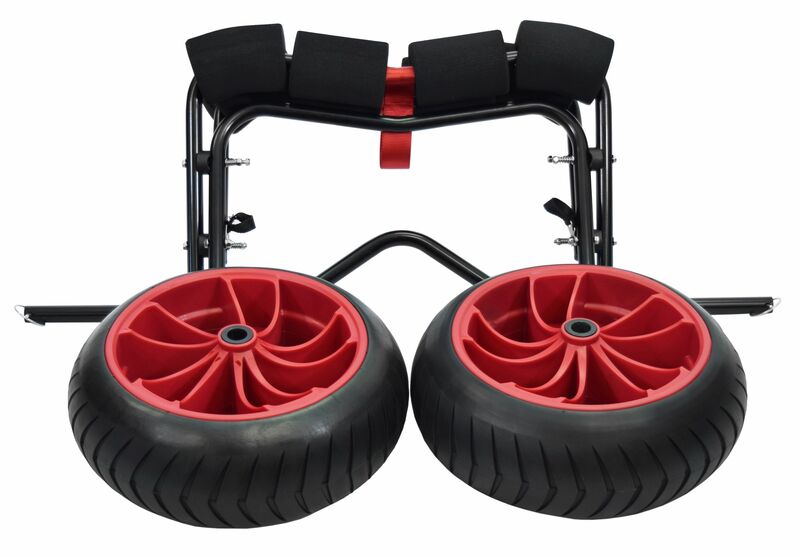 The MPG508 YakHauler features 15" all-terrain wheels and a 250 lb capacity oversized folding frame. 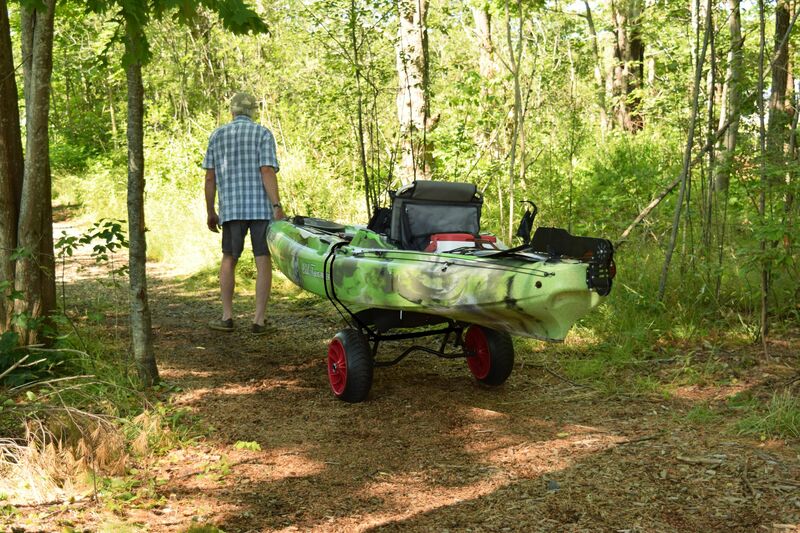 Integrated bunks provide a padded platform for the large kayaks. 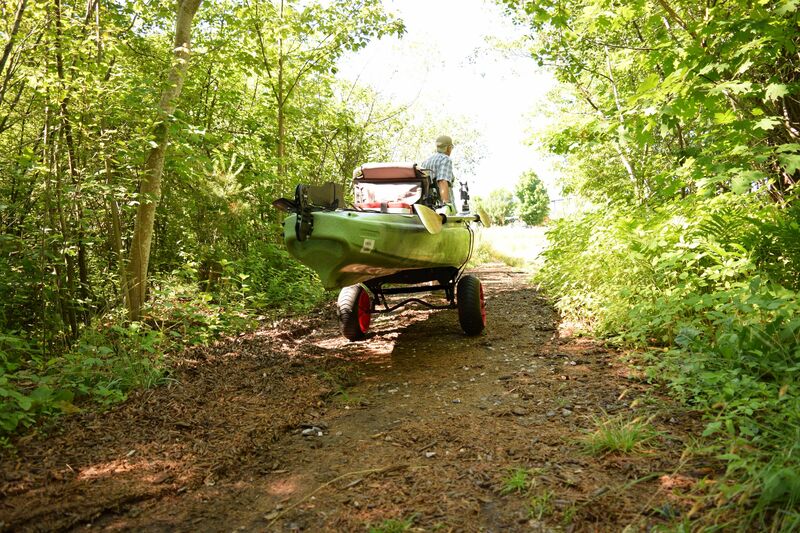 Double 1.5" wide load straps keep the boat secure over the roughest terrain. 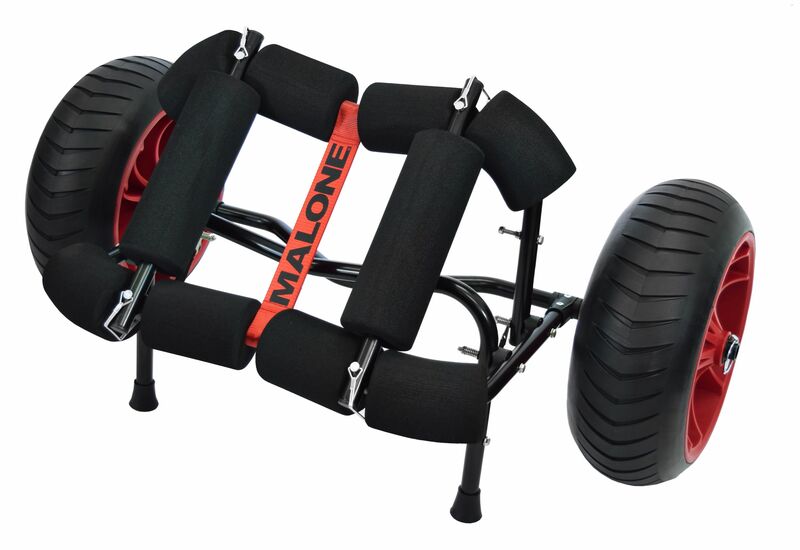 Includes a Lifetime Limited Warranty.